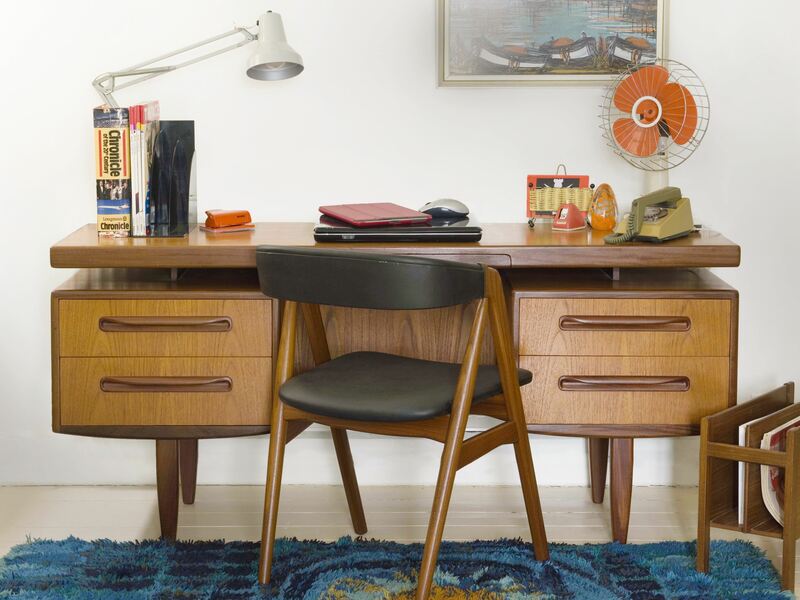 Mid century furniture is mainly thought to cover three decades of the middle of the 20th century: from the fun yet sometimes kitsch 1950s through to the space age 1960s and into the dark teak, quite masculine look of the 1970s. These styles have grown in popularity over the last ten years resulting in prices rocketing and many high street stores designing their own modern versions. However, there are bargains still out there if you know what you are looking for and have the patience and tenacity to hold out for that perfect piece to come along. 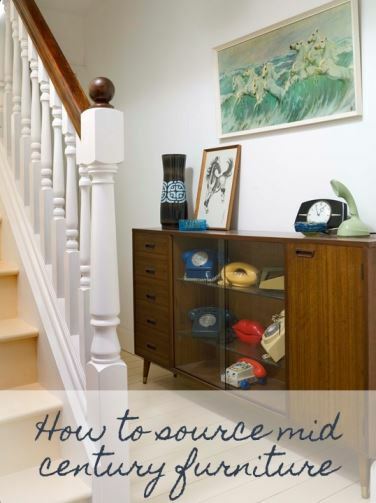 Some sellers think all mid century furniture is worth the same and bump up the price tag so it is worth doing research on designers and brands and their retail value before you buy. I hear the phrase “that’s vintage, that is” to justify high prices, often on brands that aren’t that desirable or on a piece that is in bad condition. However, if you do your research first by asking questions of sellers, watching how much items sell for on sites like eBay, reading books and blogs on the subject, you should quite quickly get an idea of value for the more popular designs. 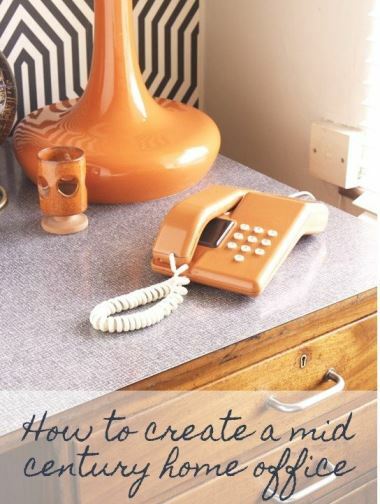 I would separate mid century furniture two categories: designer and brands. The key designers of the 20th century such as Eames, Arne Jacobsen and George Nelson will reach a high price being much rarer so rightfully so. But be careful, as there are a lot of copies out there of these iconic pieces. Expect to pay about £4000 for a genuine Eames lounge chair and ottoman. More affordable ranges are out there though, which are the brands that families invested in at the time. G Plan, Ercol and Macintosh designed matching furniture sold through high street shops in the 1960s, and were bought by the masses. Therefore, there is more of it about today resulting in better prices. Expect to pay £250 for a G Plan sideboard and £950 for an Ercol studio couch. 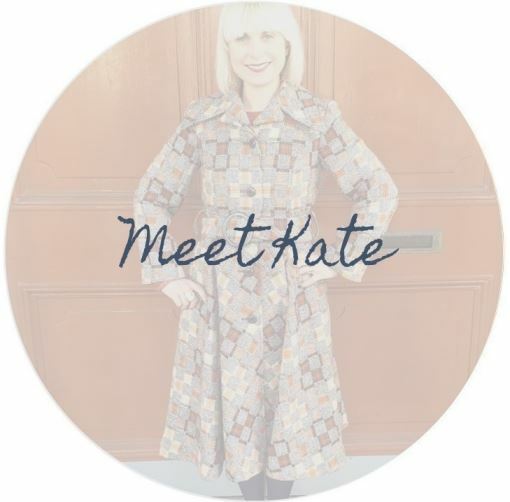 You will find great pieces at large antique fairs such as Newark, Peterborough and Kempton Park which tend to be sold from house clearance dealers which means that they will be cheaper in price but often have not been restored. However, if you would prefer not to have to restore then don’t forget the specialist events in our major cities. 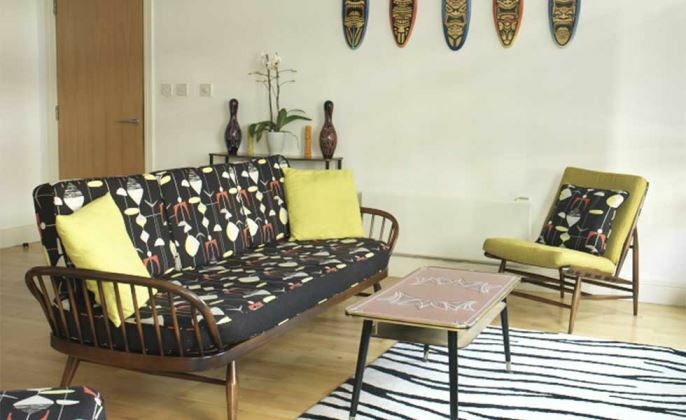 The Vintage Home Show , The Furniture Flea and Mid Century Modern all hold regular events in London, Leeds, Manchester and Bristol with some of the best traders in the UK who sell items suitable for all budgets as well as co-ordinating homewares. 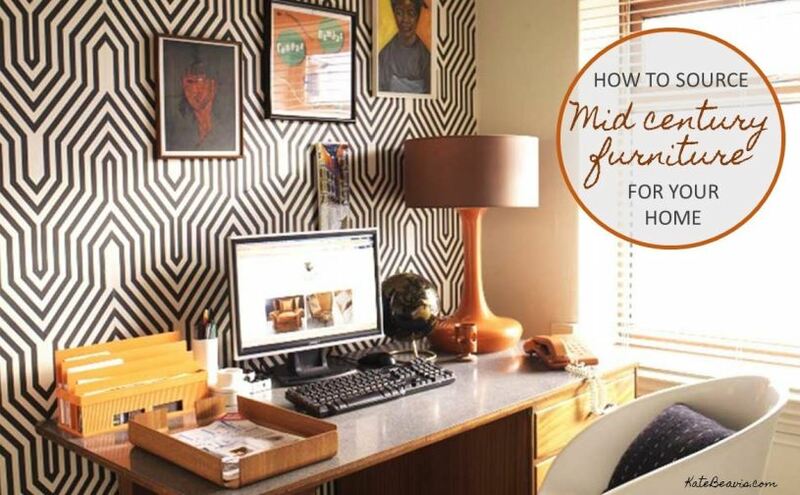 There are many businesses selling mid century furniture online including auction sites such as eBay and second hand sites such as Gum Tree. But be careful as you cannot see and touch the furniture so you are relying heavily on their photos and descriptions. Ask for more details and photographs, check out their refund policies and ask if you can see the item before committing to buy. Saying this, buying online is a great way to see a broad range to compare and contrast before buying. 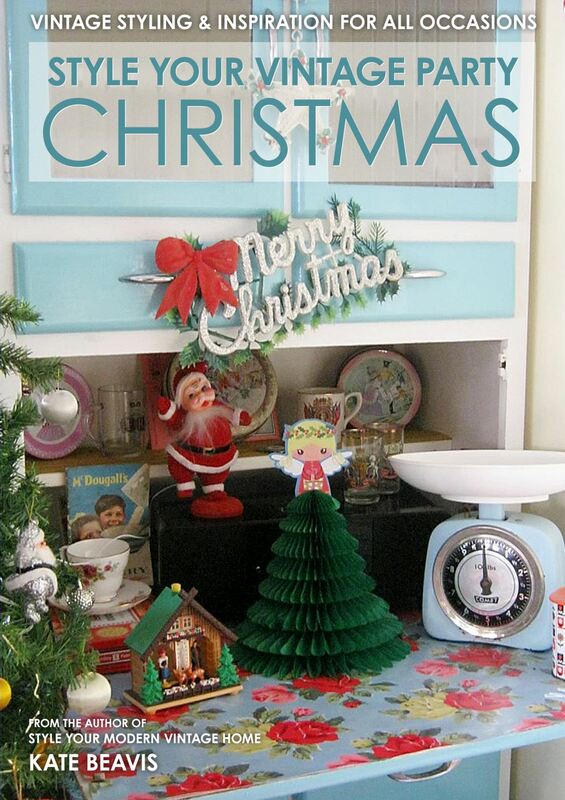 There are some fabulous mid century furniture shops across the UK but the prices will be higher for many reasons. The items have been sourced, collected and restored before you arrive plus they will have needed to factor in the price of their rent, utility bills, staffing etc. Once you’ve done your research, you can head to larger car boot sales with a clear idea of what it is you’re looking for and how much you want to pay. You’ll need to get there right at start – which could be as early as 6am – to get first pick of the best items. It’s always worth bartering for a bargain and taking a look in the van at furniture stalls as your dream item could be hiding away ready to be put on sale later. These are a great way to bag a bargain, but you need to arrive before the sale to check the condition of the items you’re interested in and make sure they’re genuine. Keep your budget in mind so that you don’t get carried away when bidding. And always find out what the commission rate is, and this will need to be paid on top of the price you’ve bid. Keep an open mind about how pieces can be used. The G Plan dressing table makes a great desk once the mirror is removed. A free standing sewing box can be the perfect side table with useful storage. And even a cocktail cabinet with a pull down door can be used as a workstation/bureau. 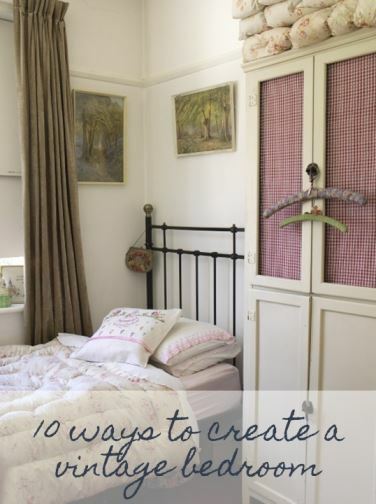 Measure your room before you buy as many of the pieces such as day beds and sideboards are large! Check thoroughly the condition before you buy, unless you are prepared to restore. Check for wood worm, loose handles, water damage and badly glued repairs in particular. Look for features that show the craftsmanship of the piece meaning the item is of better quality. Real wood is worth more than veneer (and is easier to restore), look for dove tailed joints on drawers, piano hinges and Scandinavian designs. 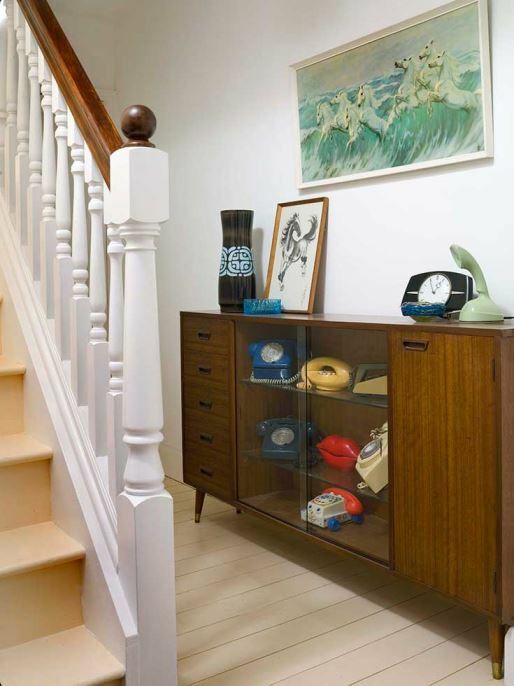 Hide scratches on teak by using a gentle dab of scratch cover applied with a soft duster. Medium wood finish is best for classic teak but test a patch underneath before you start. For stubborn marks, gently sand the teak then apply teak oil sparingly. Be careful though, as this won’t work on teak veneer. This is my article for Real Homes magazine. 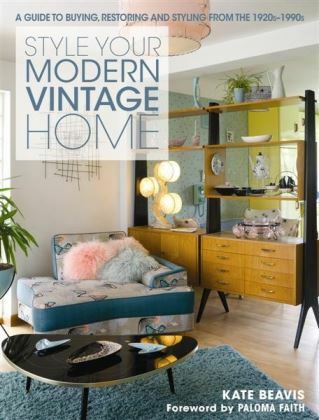 All images by Simon Whitmore for my book Style Your Modern Vintage Home.